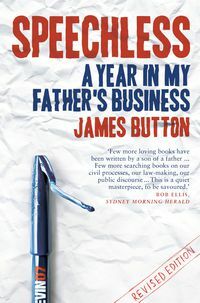 Meet the dedicated band of political and creative strategists who engineered Labor's reversal of fortune. See first-hand the birth of a new style of campaigning. Discover who was responsible for Kevin07. 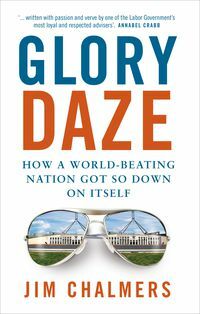 When Kevin Rudd became ALP leader in December 2006, few people picked that a year later, Labor would be in government and Rudd in the Lodge. 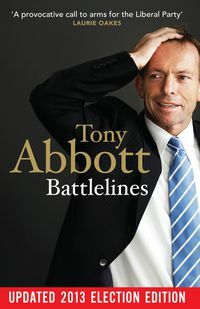 Inside Kevin07 takes readers into the campaign war room and shows how a rookie team won an election from one of the most successful and experienced political leaders in Australian history. 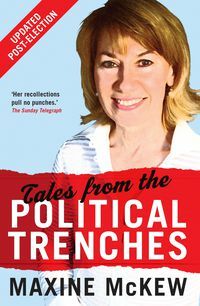 All of the key Labor players in the 2007 campaign, including Kevin Rudd and ALP National Secretary Tim Gartrell, cooperated with the writing of this book. Christine Jackman draws on her exclusive access to party research and strategy documents from campaign headquarters. 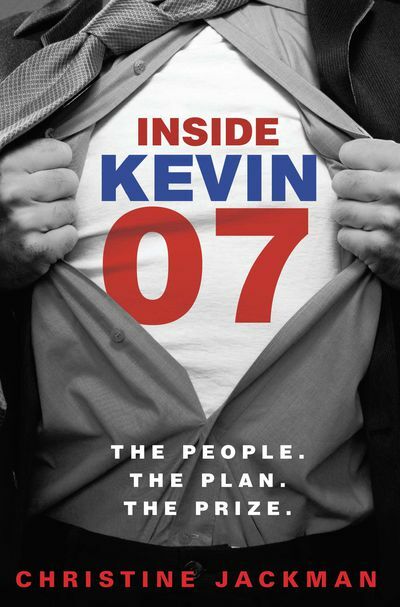 Inside Kevin07 is the inside story of a modern political party machine and what it takes to succeed.